Assigning credit risk to people who apply for business loans, credit cards, and home mortgages has mostly been done by weighing some 10 or 20 attributes. Take those attributes—and we’re all familiar with some of the things that make our credit scores rise and fall, including timeliness of payments, debt to income ratio, and defaults—and crank them through your favorite logistic regression model or scorecard. The result is your assigned credit risk, and depending on the number, you either get your loan or you don’t. Now, what if your model could factor in thousands of different attributes instead of just a dozen? How would that change who is considered a good credit risk, and how much more accurate could a bank be in the calculus of who gets what credit at what rates? And how would you pull it off? 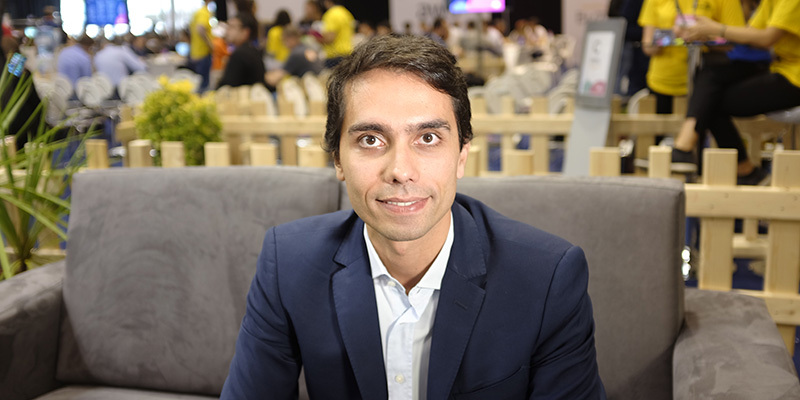 With artificial intelligence, of course—to be even more precise, with machine learning, says João Menano, CEO of James. James describes itself as “artificial intelligence for credit risk.” What that means is bringing in all kinds of attributes available in our ever-increasing digital lives—7,000 to be precise—and using machine learning to analyze those attributes and come to a conclusion about credit risk. The result is expanding credit across the spectrum of credit risk, with better outcomes not just for the banks, but for their customers too, Menano says. For more from Menano and James, including how technology-driven companies should approach regulators, listen here.